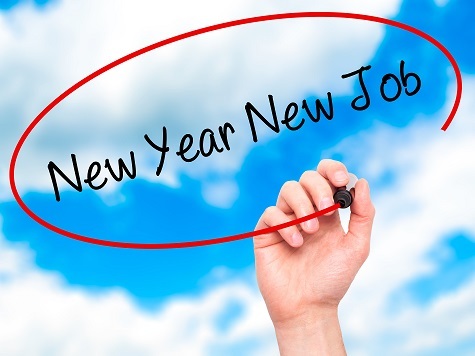 Start the new year with a new job!! Clients are still interviewing and hiring! We have LOTS of open jobs! IT Developers, QA’s, PHP Developer, Director of Oracle Financial Systems, Long term Contract Recruiter, Customer Service, Facility Coordinator, Logistics Coordinator to name a few! Let us know if you are interested or know anyone else who may be! Check out our job board for more information!